Mommy Wins! 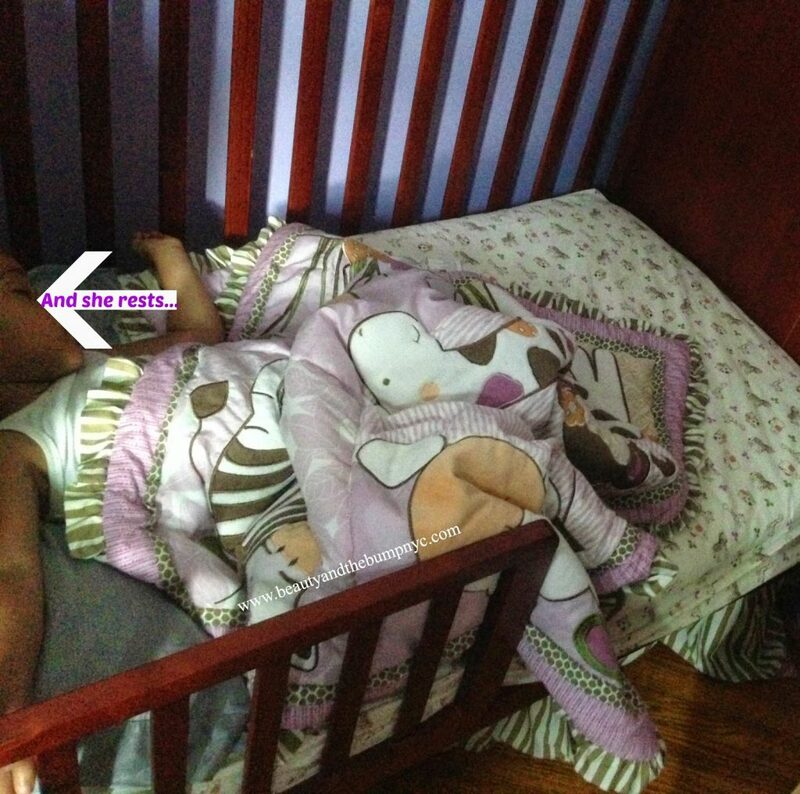 I got my three year old to sleep in her OWN bed! said, ‘Kim, enough is enough!’ Mommy needs her beauty rest. ours, so we can hear her in an earshot. your nightlight on, too. Just make sure you turn it off in the morning. I had to take a pic so you know it’s real! to bed.” And that she did, of course, after I gave her strawberry milk. her to the bathroom, at least once per night. right? I can’t win everything. it to her and going to bed. entice her to stay in her own room from here on out. PRAY FOR US! 1. Communicate with your child your daily your expectations, and use positive language. That means, no shaming! 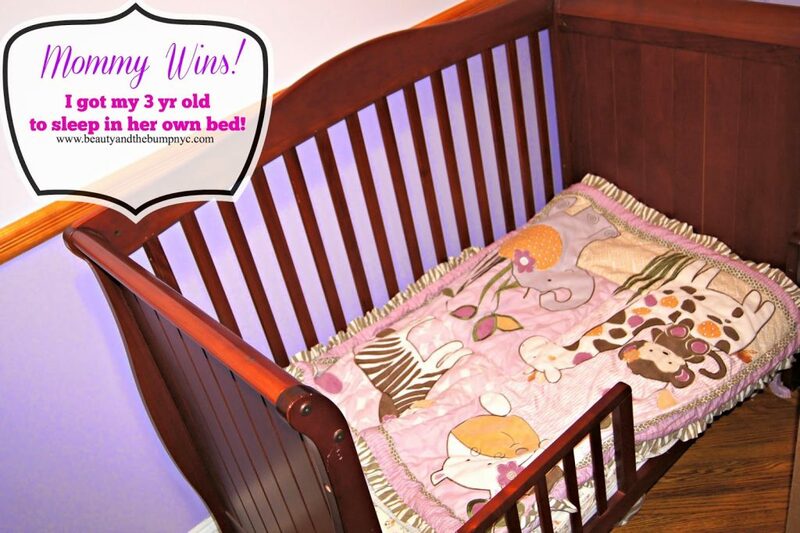 Did you have trouble getting your child to sleep in his/her own bed? What did you do to nip it in the bud?